The town slogan ofChickamauga reads “historic feel—small town appeal,” and it offers just that. While only a 30-minute drive from downtown Chattanooga, a trip to Chickamauga feels worlds away. The downtown is flanked by squat storefronts so reminiscent of Mayberry that it leaves one humming the tune to The Andy Griffith Show. 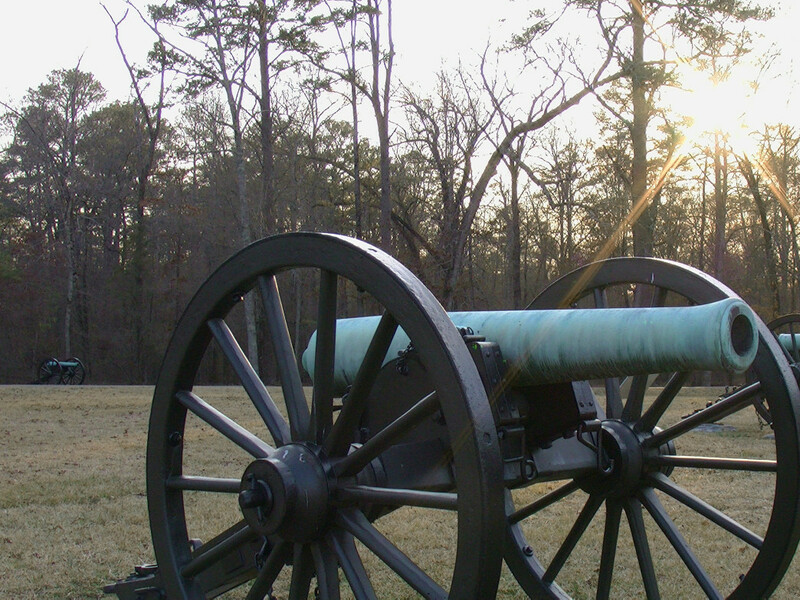 With shops to peruse, Crawfish Spring, historic homes, and, of course, the Chickamauga Battlefield Park, a day trip or overnight getaway to Chickamauga may be just what the doctor ordered. For an idyllic small-town day in Chickamauga, park along Gordon Street or Lee Avenue (which becomes Cove Road south of town square) and wander the vintage and novelty shops along Gordon. Then grab some kettle corn from the Old Mill General Store or a sandwich from a local cafe and enjoy lunch by scenic Crawfish Spring. The the original town name, Crawfish Spring sits directly across from the Gordon-Lee Mansion, and with two gazebos overlooking the crystalline waters of the spring, it makes for a great picnic spot. Afterward, take a look at the Gordon-Lee Mansion . Both the spring and the mansion feature historical plaques that detail the local history of the town dating back well before the Civil War when the area was largely inhabited by the Cherokee nation (the name Crawfish Spring has its origins in Crayfish, the name of the region’s Cherokee Indian chief before the mournful forced removal of the Cherokees in the area in 1838). Tours of the Gordon-Lee Mansion are only offered on Saturdays between Memorial Day and Labor Day (11 a.m.- 3 p.m.) and on certain weekends for holiday events. Candlelight tours are being offered at the Gordon-Lee Mansion December 11 and 12 from 6 p.m.-8 p.m. You can also visit the historic coke ovens and the Lee & Gordon’s Mills, one of the oldest mills in the state of Georgia. A stay in Chickamauga is not complete without a meal filled with local flavor: the Choo Choo BBQ & Grill and the Crystal Springs Smokehouse offer locals and visitors true down-home cooking. 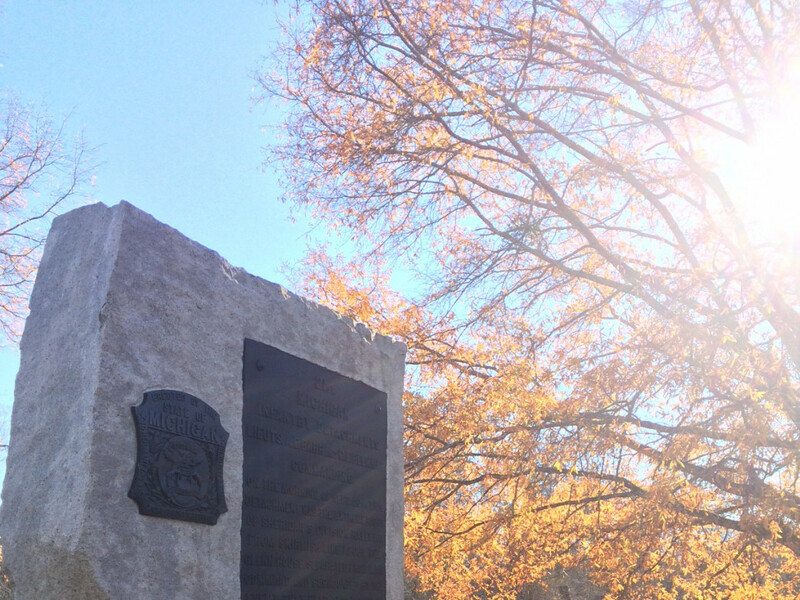 It’s impossible to ignore the significance that history plays in the region while visiting Chickamauga. 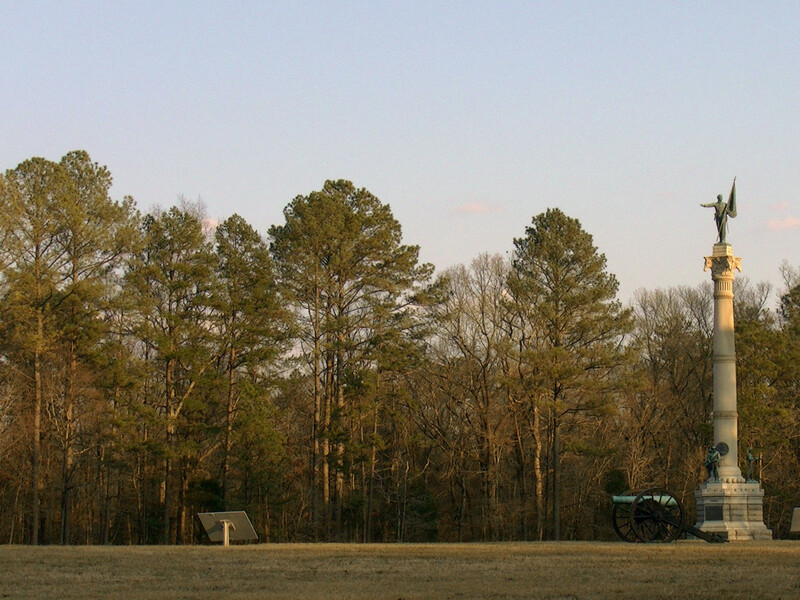 To fully appreciate it, head over to the Chattanooga and Chickamauga National Military Park . 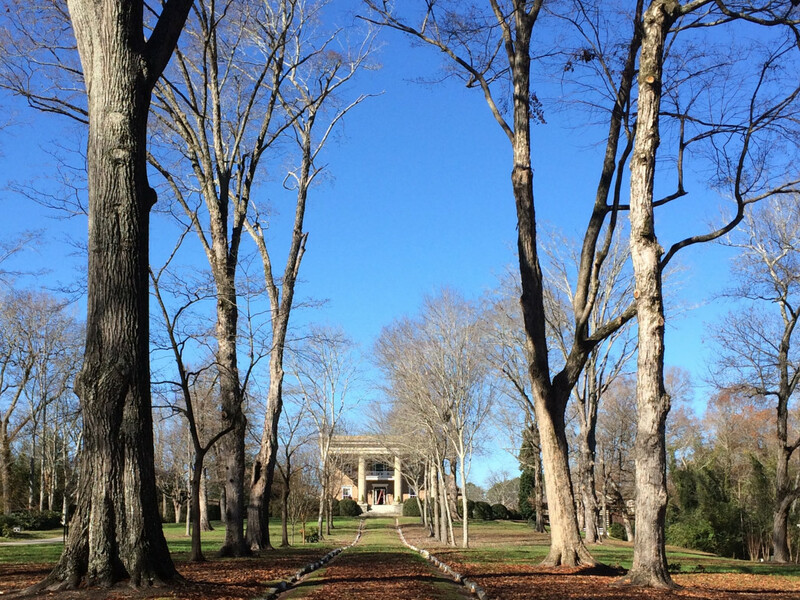 While the fields and woods of Chickamauga Battlefield park have a history painted in violence, today the same countryside offers visitors a serene retreat for a day spent outdoors. Wide, paved roads with bike lanes and marked foot paths through the forested areas provide a variety of options for exploring the park. It would be easy to spend hours meandering among the countless monuments. Runners will enjoy the quieter backwoods trails, while the gently rolling roadways are an excellent option for cyclists. For those wishing to experience the park in the most historical way, horseback riding is also permitted (though not all trails are open to horses). 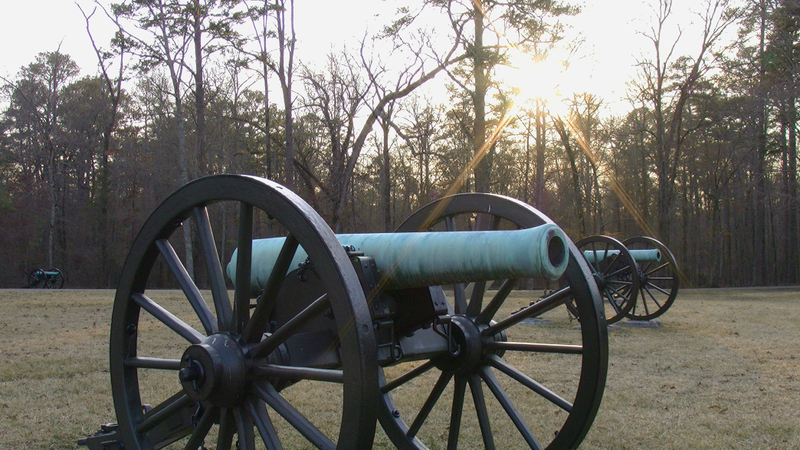 In touring Chickamauga Battlefield, start with the visitor center, which offers maps to the vast park (as well as restrooms). The quaint museum portion of the visitor center is well done and deserves a walk-through if time permits. The plaques in the main room provide an account of the campaign for Chattanooga during the Civil War that reads like an engrossing novel rather than a stiff textbook. The historical narrative goes into detail describing the personalities of the opposing Union and Confederate generals, gives glimpses into soldiers’ thoughts through diary excerpts, and details the timeline of the battles fought down to the hour. Among the many Civil War artifacts are a reproduction of a soldier’s tent and the Fuller Gun collection. Once acquainted with the park map, the choice is yours on how to roam. The park website offers a few designated trails to follow ( ranging from 5 to 14 miles), which unfortunately are not highlighted on the physical maps handed out on site. Following the link to these specific trails on the park’s website, you will also find corresponding “historical scavenger hunt” type questionnaires that ask questions pertaining to the monuments found along the trail. The trail system offers tons of mileage. In fact the park hosts the Chickamauga Battlefield Marathon every November, and runners are able to train there year round. A 7-mile perimeter loop also provides cyclists, hikers or runners a way to catch a lot of monuments at a glance without having to worry about navigating the somewhat intricate system of trail link-ups that zigzag between the paved roads. A last stop at the Snack Shack before leaving Chickamauga is a must if you've been burning calories. The very-southern snack stand has many tempting, although mostly fried (funnel cake fries, enough said), treats for visitors leaving the park.